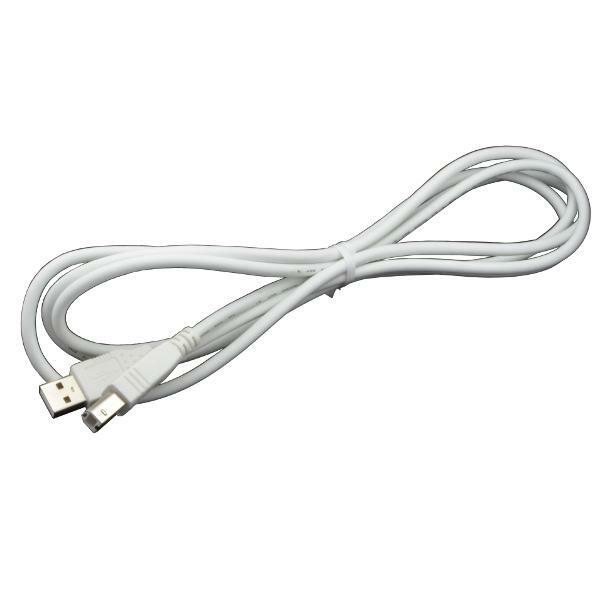 This USB Type A to B Cable is perfect for connecting your robot's microcontroller to your computer. Foil and braid shielding reduces EMI/RFI interference and twisted pair construction helps reduce crosstalk thus ensuring high-speed, error-free data transfer. Supports high speed USB 2.0 devices (480 Mbps), and is backwards compliant with full-speed USB 1.1 (12 Mbps) and low-speed USB 1.0 (1.5 Mbps). 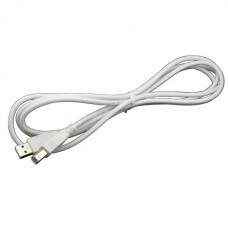 This cable is 2 meters long or about 6.5 feet.